Thanksgiving Day is a special day of giving thanks for the blessings of the harvest. 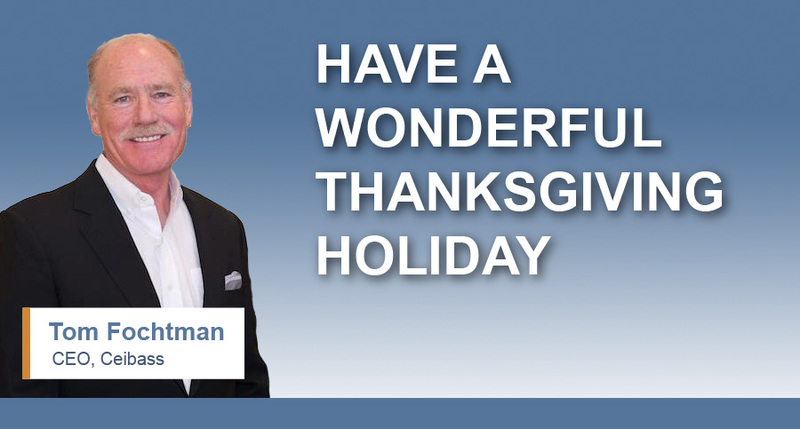 It is a very special day for Ceibass CEO, Tom Fochtman. All the great people who have taken the time to Get To Know Ceibass!